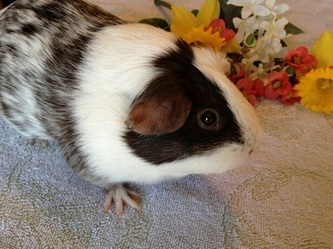 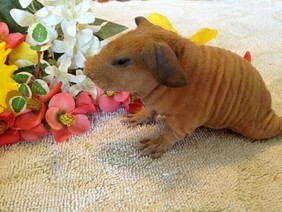 Each of our pigs are chosen based on quality characteristics or the skinny pig breed. 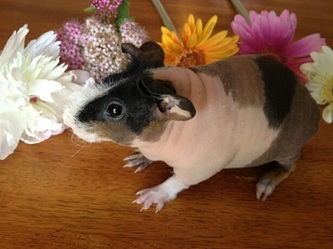 Our pigs are chosen based on body, color, hair, personality and overall quality. We take pride in having beautiful stock who represent the skinny pig breed standard well.